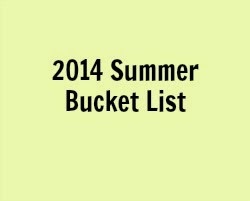 Have you made a bucket list for your family? 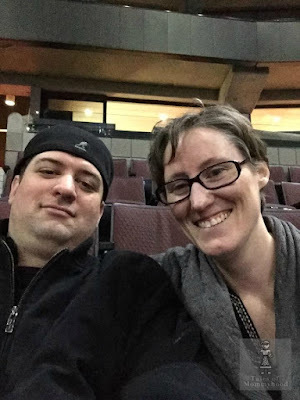 We didn't make a bucket list this year but I am definitely going to do one for next year! What a busy summer you had!